Nowhere was the vitality of Jesus more visible than in His love--compassionate, honest, powerful, humble, and sacrificial. Get to know Jesus, observe His life and His love as they unfold in the gospel accounts of Matthew, Mark, Luke, and John. 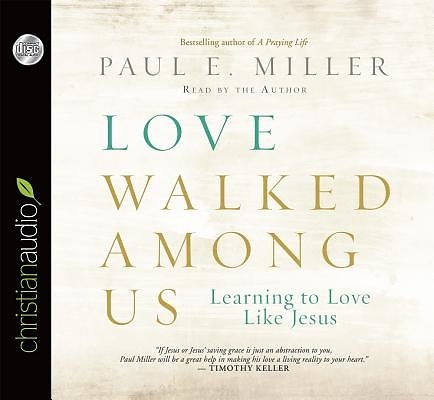 Combined with author Paul Miller's own life stories, Love Walked Among Us will encourage you to imitate Jesus' way of loving people in your relationships and community. Become more like Jesus and grow in your relationship with God.